Nagzira Wildlife sanctuary is located in Bhandara Forest Division’s Tirora Range which is situated in Vidarbha region’s Bhandara district. Nagzira is located the lap of beautiful nature and decorated with wonderful landscape. Nagzira Wildlife sanctuary is located in Bhandara Forest Division’s Tirora Range which is situated in Vidarbha region’s Bhandara district. Nagzira is located the lap of beautiful nature and decorated with wonderful landscape. This Indian Wildlife Sanctuary has many hill ranges along with few lakes located in its own boundary. The lakes of Nagzira are not only the source of drinking water for wild animals however very much enhance the exquisiteness of its landscape. 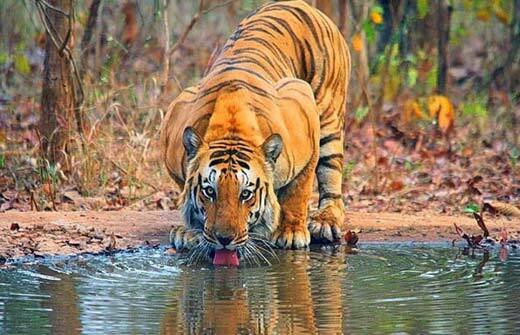 Nagzira Wildlife Sanctuary is a true paradise for all wildlife lovers as it is gifted with a beautiful landscape. The lush green mountains, dales and vales make the ideal location for various wild animals. 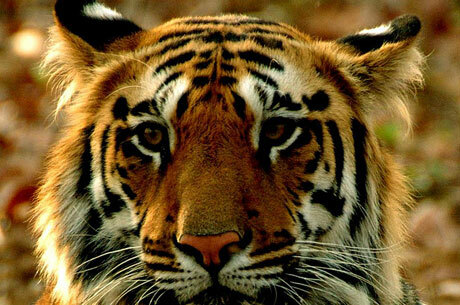 Nagzira is an absolute natural museum where the rich Indian wildlife is found. Few invertebrate creatures as insects, ants and pretty butterflies are spotted at Nagzira Wildlife Sanctuary. Nagzira is a home for 34 mammal species, 36 races of reptiles and about 04 amphibians’ species. It is a perfect opportunity to see all of these species at one place. 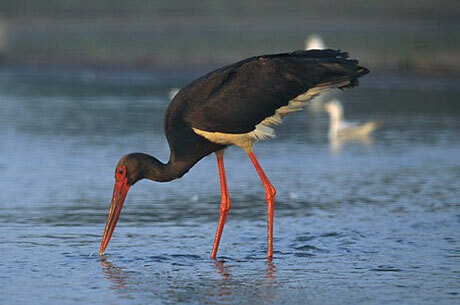 Nagzira is a heaven for bird watchers because in alone Tirora range one can view 166 bird species. The vegetation of Nagzira has very diverse vegetation starting with dry mixed jungles till wet forest. The jungle type of Nagzira is Tropical Southern Dry Deciduous Jungles. The many lakes in Nagzira create it a very significant place regarding to agriculture. Important lakes in the sanctuary are as follows Nagzira Lake, Bodalkasa Lake, Chorkhamara Lake, Murpar Lake, Rengepar Lake, Malutola Lake, Lendezari Lake, Balapur Lake, Thadezari Lake and Badbadya Lake etc. The lakes of this sanctuary are quite important for the activities like fishing. The main floras out here are main and small tree species, herbs, shrubs, grasses and also some under-shrubs. The major trees of the park are Ain, Bija, Dhavda, Garari, Tendu, Tinsa and Surya. The Nagzira offers excellent situation of harborage to various bird species and wild animals. The major animals spotted in the park are Tigers, Leopards, Panthers, Indian Bison, Sambhar, Sloth Bears, Blue Bull, Four-Headed Antelope, Barking Deer, Chital, Civet Cats, Mouse Deer, Jackals, Spotted Hyena, Jungle Cats and Hare. In bird species which are commonly viewed include Peafowl, Red Spur Fowl and the Grey Jungle Fowl. Nawegaon National Park is just 50 KMS away from the park and Itiadoh Dam is only 65 KMS far. Whereas, Tibetan Camp is located in Gothangaon at a small distance of about 60 KMS and Pratapgad is 70 KMS. 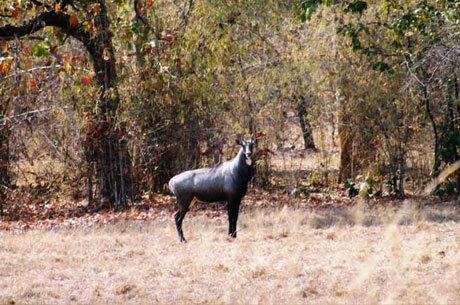 The perfect time to take the safaris in Nagzira is from October till May. It remains closed during the monsoon. Train: Nagpur (150 KMS) is the best station to catch the train to various places in India. Gondia is the closest station located only 50 KMS away.